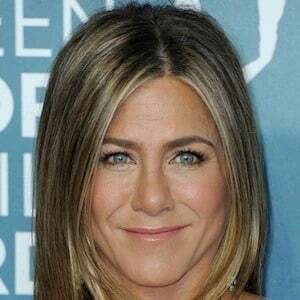 Her role as Rachel Green on Friends from 1994 to 2004 earned her an Emmy Award, a Golden Globe Award, and a Screen Actors Guild Award. For her performance in the 2002 film The Good Girl , she received a nomination for an Independent Spirit Award. She has also starred in such films as Cake , Bruce Almighty , Horrible Bosses , Office Space and We're the Millers . She worked as a telemarketer, waitress, and bike messenger to support her acting career. She appeared in the 1990 television series Molloy and the 1993 horror film Leprechaun . She appeared in Tom Petty and The Heartbreakers' music video for the 1996 song "Walls." She was married to Brad Pitt from 2000 to 2005. 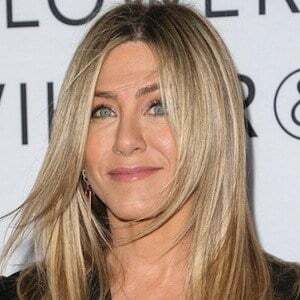 She began dating Justin Theroux in 2011 and the couple got married in August 2015, then separated in February 2018. 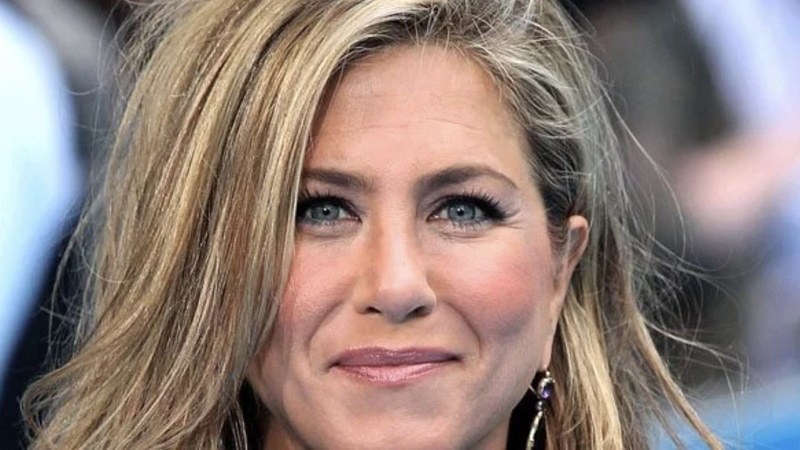 Her parents are named John Aniston and Nancy Dow . She starred alongside David Schwimmer on Friends.